How are we heading into September and back to the routines of Fall already? 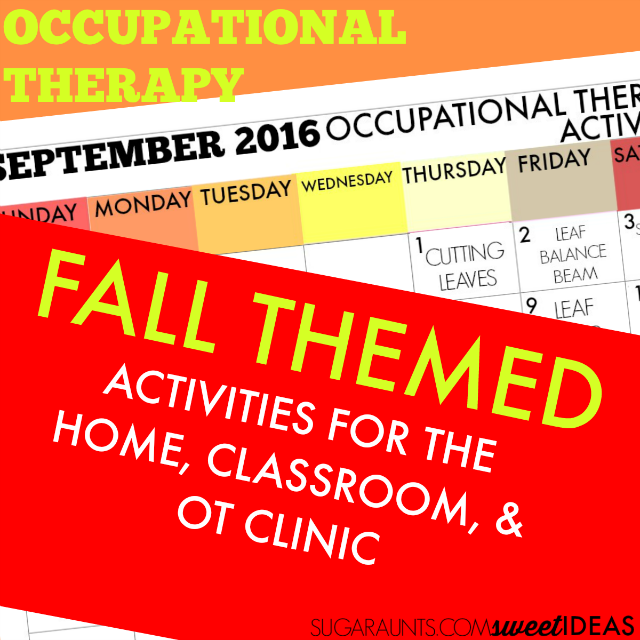 This month's September Occupational Therapy activities calendar is full of creative activities designed to build developmental skills through therapeutic activities based around a Fall theme. 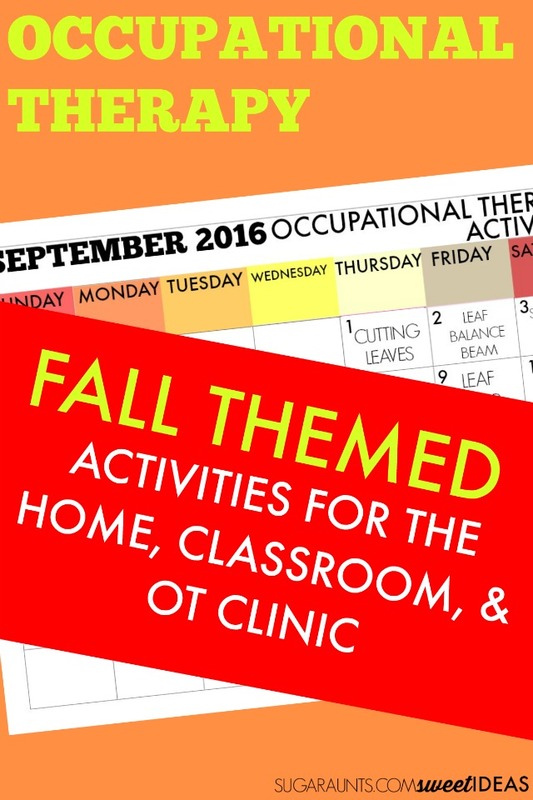 This month's Occupational Therapy calendar is perfect for Occupational Therapists' who are planning for the month in the clinic or in the school-based OT setting. 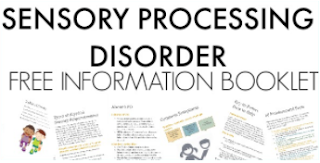 You'll want to check out last month's calendar for tons of Back-to-School Occupational Therapy recommendations including using sensory strategies in the classroom. Grab your September FREE Printable calendar here. 1. Cutting Leaves- Use Fall leaves (or leaves that haven't yet turned colors) to work on fine motor skills including scissor skills, bilateral coordination, and eye-hand coordination. 2. Leaf Balance Beam- Use real leaves or artificial leaves for indoors to create a balance beam to work on many skills with a vestibular challenge. 3. Scarecrow Scissor Skills- Create a scarecrow craft while working on scissor skills and eye-hand coordination. We worked on math with this activity, but you could modify it to meet any learning concept. 4. Leaf Hole Punch- This fine motor activity build hand strength and adds proprioceptive input for calming. 5. Fall Fine Motor Activities- Use these fine motor activities to build strength, eye-hand coordination, bilateral coordination, and tool use. 6. Apple Picking- Find a local orchard to pick, climb, bend, toss, and carry buckets of apples. Don't have an orchard nearby? Create a pretend play scenario using bean bags for apples. This is an awesome core and whole body strengthening and proprioception activity for Fall. 7. Farm Animal Walks- Brainstorm animals from the farm and practice animal walks across the room while incorporating gross motor skills, bilateral coordination, motor planning, and proprioceptive nput into the activity. This is a great brain break activity. 8. Lacing Leaves- Work on fine motor skills, bilateral coordination, and eye-hand coordination with this leaf lacing activity. 9. Leaf Jump- Use artificial leaves or real leaves to create a hopscotch-type gross motor game. Position leaves on the floor or lawn so that kids need to hop and jump from one to another. To add an educational component to this one, write letters or numbers on the leaves. Jumping provides movement and proprioception input that may help with attention in the classroom when used as a brain break. 10. Peel Corn- Husking corn is a great fine motor activity for kids during the Fall season or all summer long! Peeling the husks and corn silk requires a neat pincer grasp and encourages tactile sensory exploration. 11. Chopping Apples- Use apples from your apple picking day (Day 6 above) to create a cooking experience. Cooking with Kids is a great way to build sensory experiences, fine motor development, and cognitive tasks such as direction following and problem solving. Choose a recipe with your kids that the whole family will like. Try this Apple Dumpling Recipe. For kids that are working on fine motor skills, this child safety knife kit is great for kitchen tasks. TIP: Cut the apple slices into strips before presenting them to your child. Peeling the apple will make this task easier. 12. Pumpkin Sensory Bin- Create a pumpkin sensory bin to build fine motor skills in a tactile sensory play activity. 13. Turn over dirt in the garden- This time of year, the garden is winding down. Use the cooler temperatures as an excuse to get the garden ready for next year's harvest. Show kids how to pull weeds, pull out garden stakes, and turn over dirt to "put the garden to bed". If you haven't created a Sensory Garden, start planning next years for a season of sensory input in the backyard. 14. Apple Tree Balance Beam- Make an indoor apple tree balance beam to address motor planning and balance with an apple theme. This is a great activity for building core strength. 15. Fall Sensory Bin- Create an apple sensory bin using materials you probably have in and around your home. This Build An Apple Tree Sensory Bin encourages eye hand coordination and fine motor skills with tactile sensory play. 16. Apple Washing- Head to the nearest Farmer's Market or grocery store and fill a basket with apples. Wash them off in a sink of water using a fruit and veggie brush. Scrubbing with the brush encourages proprioceptive input while promoting precision to not push too hard to clean the fruit. 17. Football Toss- Grab a football and get ready for Fall sporty fun. Use the football to toss, kick, and even roll the ball to a friend or parent. Encourage your child to get into different positions to throw the ball. 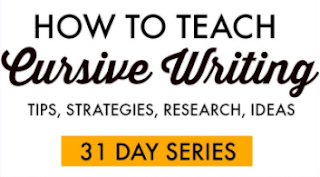 Some ideas are: standing, sitting, throwing over a shoulder, tossing between the legs, head down and rolling upside down, and laying on belly. 18. Autumn Art Projects- Get into an creative mode with autumn-inspired art projects. Encourage tool use, direction following, problem solving, and creative process with sensory and autumn art. 19. Leaf Trace- Find leaves from outside. 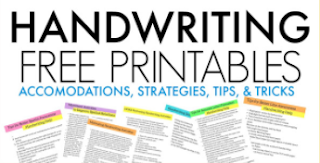 Place them on a piece of paper and trace the outline with a crayon or pencil. This activity requires bilateral coordination, motor planning, eye-hand coordination, and visual perception in order to trace around the leaves. Try doing this activity standing at an easel or chalkboard to encourage upper extremity strengthening and stabilization or while lying on the floor to center and organize. 20. Farmer in the Dell- Doing action rhymes like the Farmer in the Dell (perfect for Fall and before trips to the farm!) 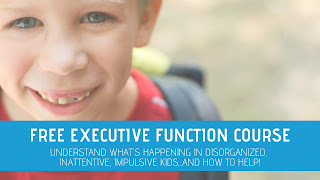 are an excellent way to work on so many skills: Fine and Gross Motor, Social/Emotional Development, Speech and Language, Spatial Concepts, Attention Span, and Behaviors. Read more about each of these areas and more here. 21. Fall Tactile Table- Set up a tactile sensory play experience with Fall's colors and textures. This is a great activity for toddlers. 22. Pillow Jump- One easy way to encourage movement and sensory input while indoors is by using couch cushions. Set up cushions across the floor for jumping, hopping, and squashing for proprioceptive input. Make this a Fall activity by adding a football for target practice at the pillows. Try encouraging hopping and jumping from pillow to pillow while holding a football for more of a balance and core body workout as the hands are holding onto the football. Grade the activity by spacing pillows out more or moving them closer together. 23. Make applesauce- Encourage more cooking with kids by using apples to mix up a batch of homemade applesauce. Use a hand-held food chopper to chop up apples while encouraging proprioceptive input and strengthening. Use a kitchen mallet to work more proprioceptive input into food prep. Adding ingredients like cinnamon is an excellent olfactory sensory activity. 24. Apple Smash Baked Cotton Balls- Sneak proprioceptive input and eye-hand coordination into this FUN apple themed smashing activity. The kids will love this one! 25. Scarecrow Says- Encourage crossing midline, range of motion, motor planning, eye-hand coordination, and direction following with vestibular sensory input in a "Simon Says" type of game. The Scarecrow can be Simon and promote motor movements of all kinds. 26. Wheelbarrow Push- This is a fun activity for building balance, core body strength and upper body strength as well as visual perceptual skills. Use a real wheelbarrow to push and pull fall leaves. For kids who need assistance, parents or an adult can stand behind the child and help them push the wheelbarrow. Don't have a wheelbarrow? No problem. Make a cardboard wheelbarrow and cart small items around the house. 27. Catch Falling Leaves- If you live in an area where leaves are falling from the trees, use nature in therapy! Try to catch leaves as they fall or try hitting them with a racket or catching with a net. If you don't have one of those items, use a bucket or basket to try to catch the falling leaves. This activity encourages gross motor skills and visual perception along with motor planning. If you don't have falling leaves in your area, try making tissue paper leaves and dropping them from a high spot to your child for them to catch. 28. Autumn Gross Motor Play- Try gross motor activities with an Autumn theme for building strength and core strength. 29. Jump in Leaves- Make a pile of leaves and JUMP for proprioceptive input. Don't have fallen leaves? Make a pile of blankets and pillows for an indoor, pretend play version of this active gross motor activity. 30. Fall Nature Walk- Go outside and explore the season. Climb trees, hike, wade in streams as the Fall weather creates sensory experiences. Talk with your child about the scents, textures, and sounds of the outdoors. Crunch leaves in your hand and under your feet. Pick up and collect items like acorns, pine cones, horse chestnuts, and leaves. Looking for more sensory ideas for the classroom or every day? Join our mailing list to get monthly Sensory Calendars delivered to your inbox!